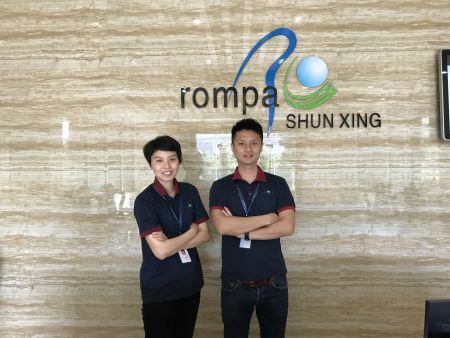 Since Rompa China is increasingly focusing on the development and production of finished goods, finding new customers and business opportunities has been given extra priority. Hence, we are welcoming two new members to the Rompa family: Vivian Zhang and Nicolas Hui, International Sales Managers. 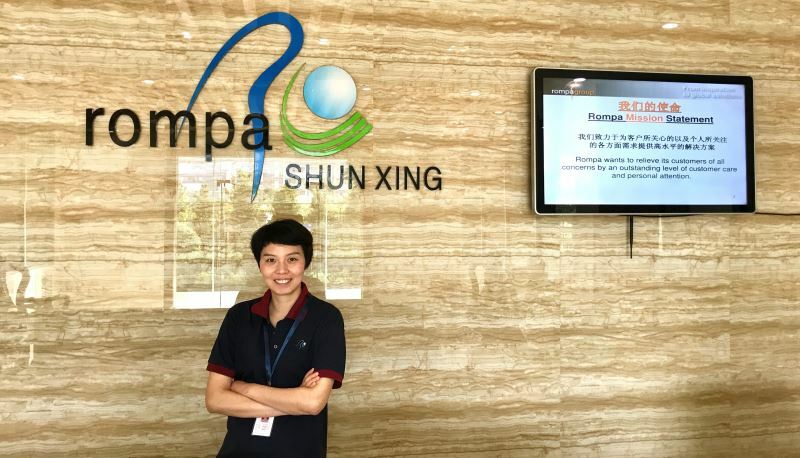 Who are they, what do they do and what do they expect from their new positions? We pose four questions to our brand new colleagues. 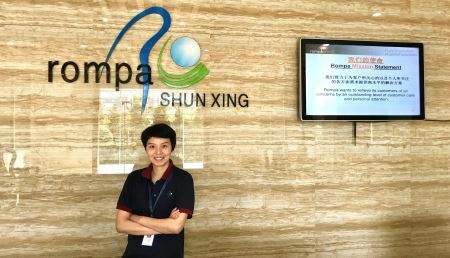 You were recently brought in to strengthen Rompa China’s sales team. What kind of work are you doing? 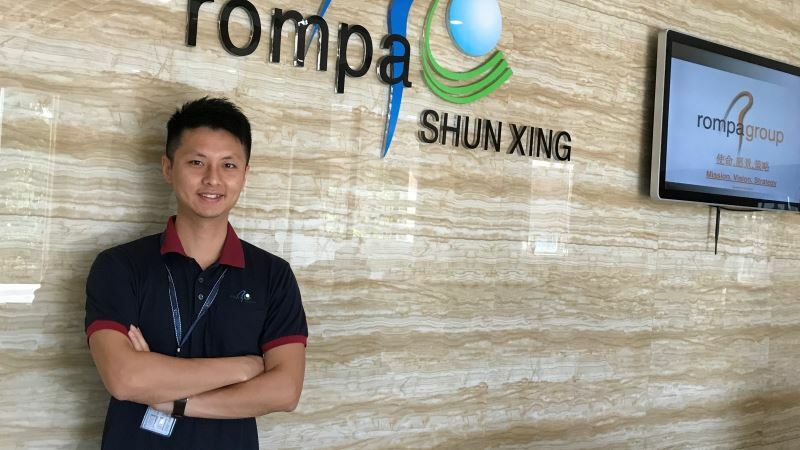 What are your first impressions of Rompa? You are both experienced Sales Managers. What else do you bring to the sales team? Finally, what do both of you do when you’re not working?